Cosmogramma Fieldlines is a interactive interpretation of the cover artwork for Lotus' third album, ‘Cosmogramma’, to celebrate it's imminent release. The downloadable free application allows users to interact using their webcam or mouse creating an entrancing combination of sound and motion. 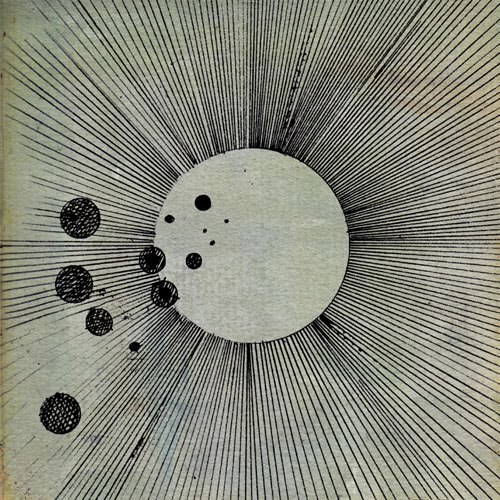 Cosmogramma Fieldlines was developed by Aaron Meyers with sound design by Flying Lotus and harp by Rebekah Raff. Based on the artwork by Leigh McCloskey.